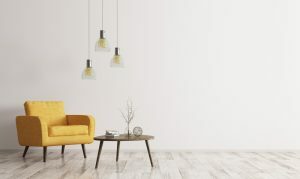 One of the most important aspects of creating a good home environment is by purchasing the type of furniture that is going to enhance it and be totally functional. 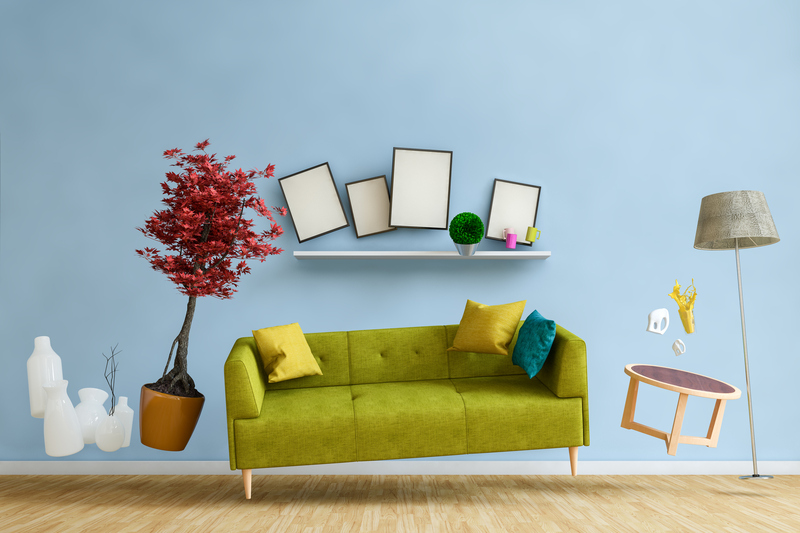 If you are just setting up a new home then you have a much greater opportunity for being able to create a theme that is applicable to your furniture throughout the entirety of your home. It becomes a much more difficult task if you are replacing furniture as chances are you are not going to want to replace it all but only specific pieces. When it comes to the theme of your furniture you’re going to want to decide on whether you want to go with a Mediterranean style, a rustic style, or a modern style which are just a few examples. Each one of these categories or themes has some basic rules that go with it when choosing it. There are also ways to tie more than one theme into each other. It is all a matter of personal preference. If you decided that you want to go with the contemporary style which is classic then you need to consider some of the main features this type of furniture possesses. These furniture pieces have round furniture lines to them. These lines are not sharp but in contrast are soft and curved. The furniture pieces are often comprised of different types of textures and you will have different options when it comes to colors. If you want to go with the rustic or the homestead style you are looking at furniture that has an aged look to it. The colors will remain in the more mute or natural tones, and you can use some accent materials that are comprised of plaids and small print. Usually the furniture will be comprised of heavy woods at that have a distressed look to it. Traditional style offers a level of warm simplicity. This is appreciated by many. A lot of the furniture in this category is comprised of dark wood that comes with a lot of detail both in the wood and the materials being used in it. The fabrics tend to be very plush and rich looking and the colors are vibrant.